Oxygen Facial Kit is induced with oxygen that revitalizes the skin, thus providing luminous, refreshed, rejuvenated and clear skin after facial. Our Oxygen Facial Kit is hypoallergenic and dermatologically tested. It is also suitable for all skin types. 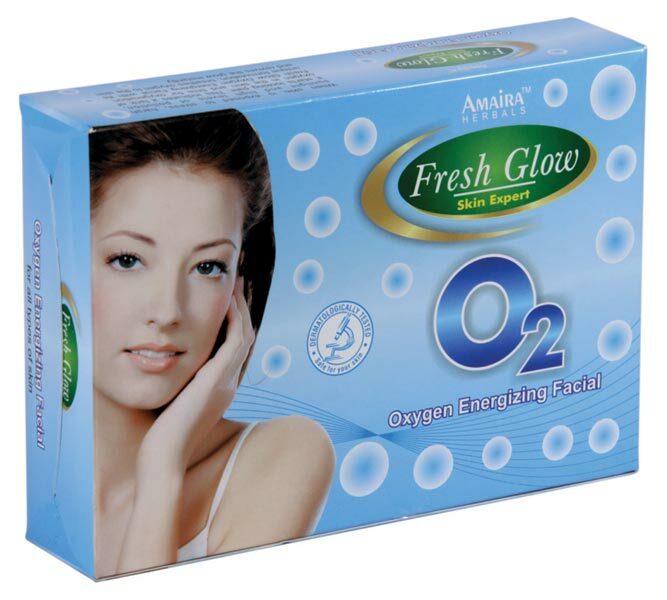 We provide Oxygen Facial Kit in an excellent quality packaging.